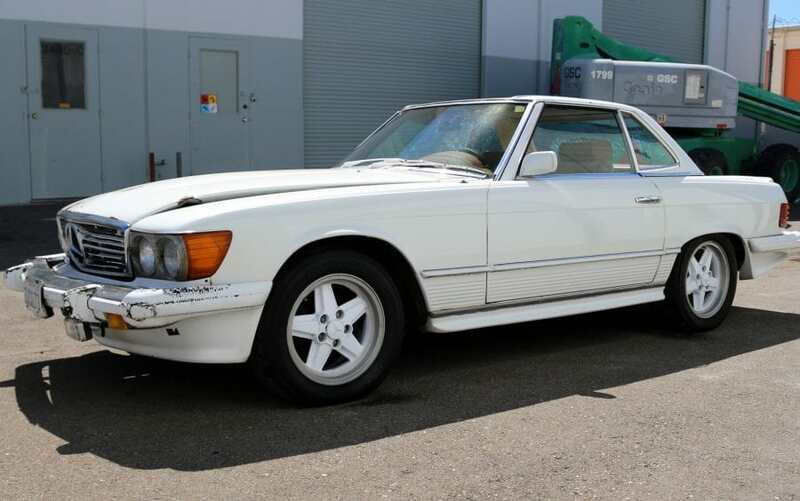 1974 Mercedes 450sl AMG Roadster. In 1974 AMG was not yet acquired by Mercedes, and this car seems to be one of the earliest available with dealer installed AMG upgrades. This car seems to be one of the earliest US retail cars to receive AMG upgrades. Engine runs, all mechanical systems need to be checked prior to driving. Stored for many years and not driven, some rust in trunk and floor pans. Includes and extra hood and grill both in good condition (see pictures). We go to great extents to document our cars properly in pictures, our listings are amongst the most transparent on Ebay.